Your privacy is important to us, and we will take every reasonable precaution to safeguard the personal information that you provide us. 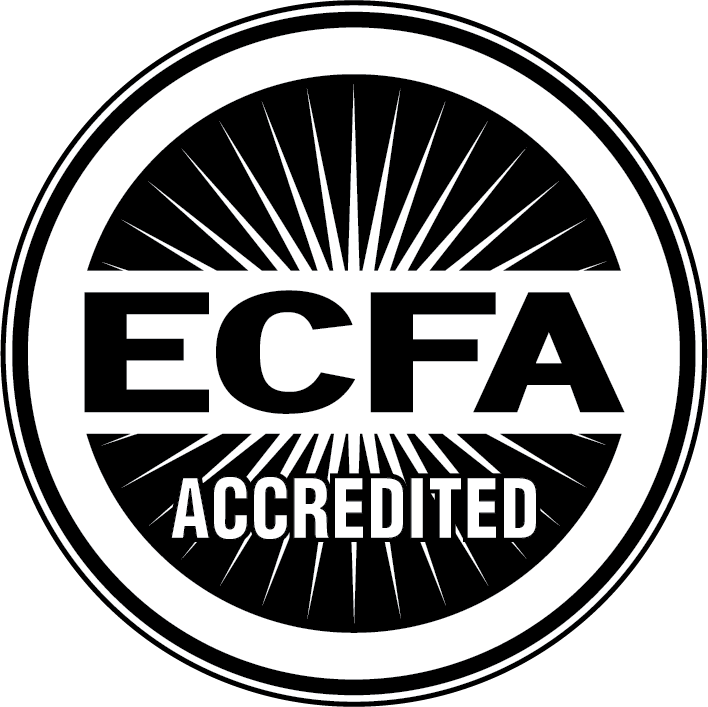 You are never required to provide personal information, but if you do it will be used only for internal purposes, including to send you information about Woodlands Christian, respond to your questions and requests, evaluate applications, gather statistical information about prospective students and site users, and other similar purposes. We will not provide your personal information to unaffiliated third parties. The logos and other intellectual property in this site are owned by The Woodlands Christian Academy (TWCA) or a third party who has granted TWCA permission to use them in this site. You are strictly prohibited from using any such intellectual property without the express written permission of its owner. We make every reasonable attempt to ensure that all the information on the site is accurate and up to date. Nevertheless, we make no representations or warranties, whether express or implied, as to the accuracy, reliability or completeness of the information, text, graphics, links or other items contained in the site or in any site linked to or from the site. Woodlands Christian reserves the right to change the programs, policies and services described in this site at any time without notice, and we will not be liable for any special or consequential damages that result from the use of, or inability to use, the materials in this site. For your convenience we provide links to other non-TWCA sites. These links are for informational purposes only. The Woodlands Christian Academy is not responsible for the content of these sites, and providing links to other sites does not necessarily mean that TWCA endorses or approves of the entities operating those sites. At The Woodlands Christian Academy, we leverage cookie-based technology to group users into re-marketing audiences who have expressed an interest in our school by accessing key pages throughout our website. We do not collect any personally identifying information with this cookie. Audience members may be shown The Woodlands Christian Academy text and/or image ads on any Google or 3rd party Internet sites for a limited period of time. Visitors may opt out of re-marketing by visiting Google's Ads Settings <http://www.google.com/settings/ads> .